North Idaho Youth Lacrosse will be hosting the 11th annual CDA Lacrosse Jamboree on June 1st 2019 at the Canfield sports complex in beautiful Coeur d’ Alene Idaho. Join us for a one day, three game guarantee day of lacrosse. We will have on site food vendors, concessions, and Play it Again sports will have new and used lacrosse equipment available for sale. 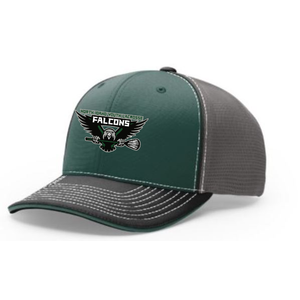 The Apparel Store is open again. 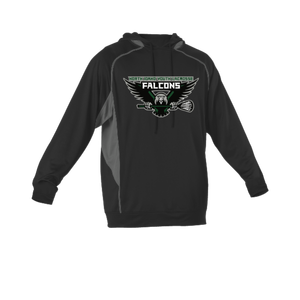 This will be the final oppertunity to get Falcons apparel the store will stay open until this Sunday the 28th of April with all items arriving by May 9th.